With even the most formal of workplaces easying up on the dress code, it is now casual Friday every day in the corporate sector. We aren’t suggesting you rock up to your job in a pair of tracksuits pants and runners. But it is now more acceptable to dress down for your nine to five and let a little bit of your personality shine through. In fact, personal style should never be underestimated, and our workwear clothing is certainly no exception. Clothing defines us as people and not just as workers. 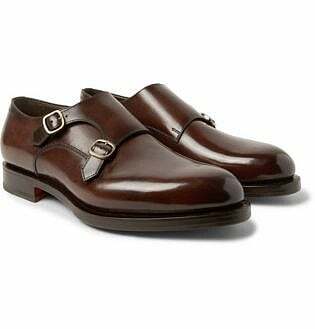 It is only natural for gentlemen to want to wear office attire right, no matter the degree of formality. We typically acknowledge the need to dress well in a formal sense for the office, particularly with our culture’s love of tailored suits. But what about business casual looks? From shoes to shirt choices, we’ve compiled a no-fuss style guide for owning business casual for men. 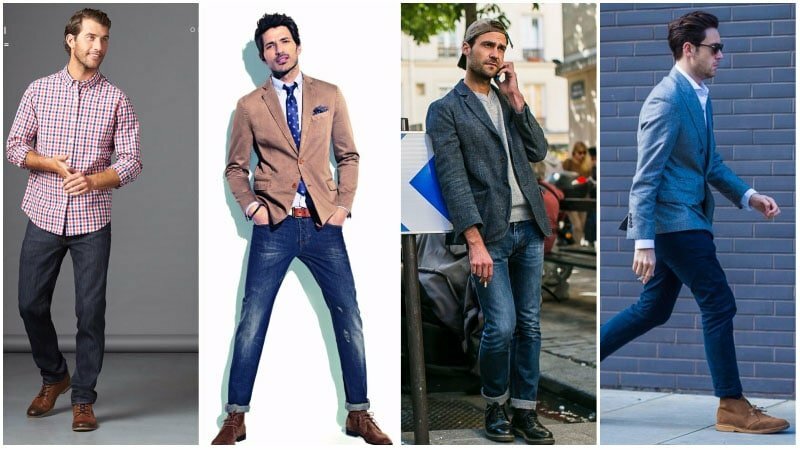 1 What is Business Casual for Men? Unlike formal which involves shirts, pants, jackets and ties, or causal, which speaks for itself, business casual is a bit more ambiguous. 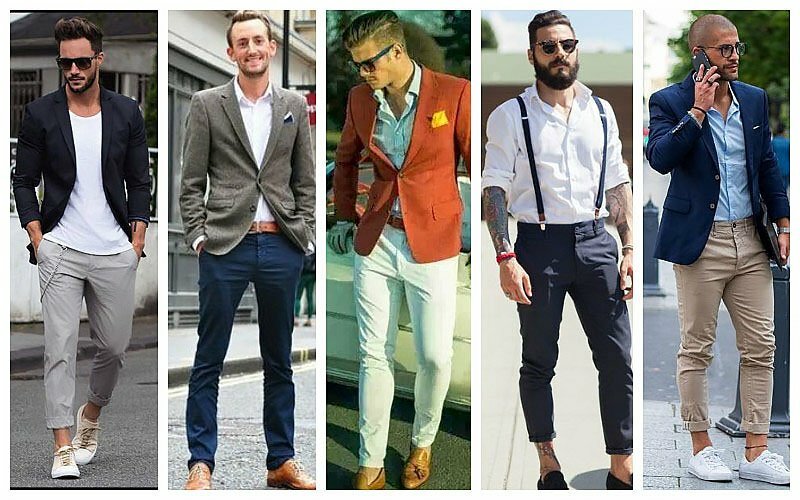 Like, semi-formal or dressy casual, It is one of those dress codes that doesn’t really have a strict definition. 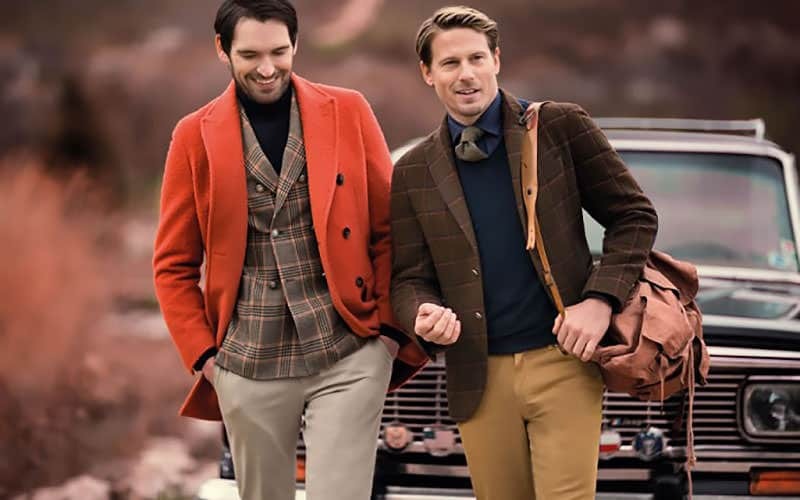 It can be loosely defined as an office dress code that is distinguished as more casual than typical corporate wear, yet not casual enough for everyday wear. This dress code’s ambiguity shouldn’t be cause for concern. Instead, it should be met with enthusiasm. It’s up to you how you want to interpret it, but embrace the business casual dress code with the same eagerness that you would with any of your formal or casual looks. The key to perfecting this corporate clothing style is to make it youthful, fun and on trend. Tailor it to flatter your features and build. Business casual should still be a polished, neat and clean cut look. It is the office after all. So, it is certainly no excuse for careless or dull dressing. Instead look at business causal as an opportunity to incorporate a few statement or trendy pieces into your workwear. Depending on where you work, it’s still probably best not to deviate from a button down shirt. Some more casual industries such as education and creative fields may allow for a plain white t-shirt and blazer combination. 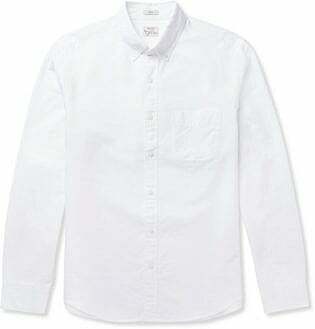 However, if you’re in the corporate sector, a shirt is still optimal. You cannot go past the classic colour-bond button-down shirts. 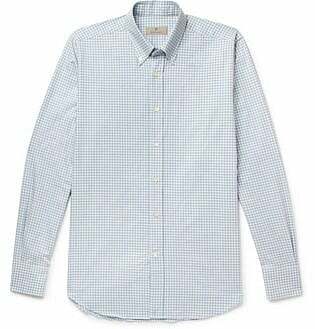 These traditional shirts work well as long as they are well tailored, made from high-quality materials, and of course, ironed or steamed. 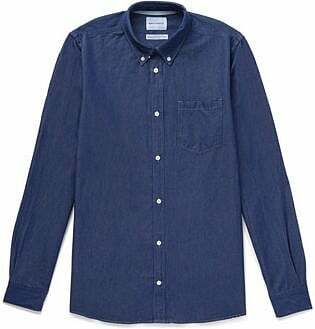 A few good button-down shirts are a must for any business casual wardrobe. 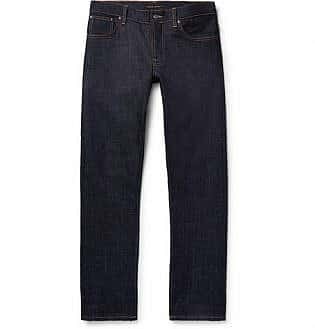 They are flattering, versatile and work well with tailored pants, chinos and under jackets, cardigans and blazers alike. 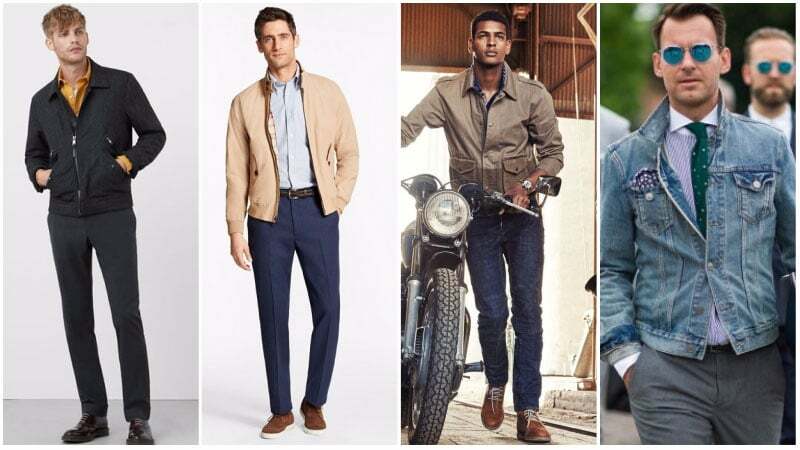 Chinos are great because they boost the appeal of casual looks, but they are still quite laid-back. 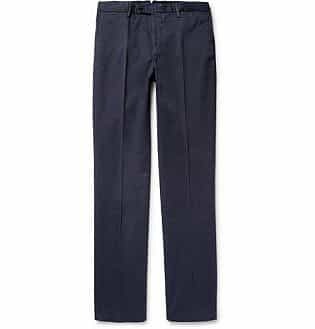 The usual materials of chinos also make them quite adaptable for the workplace. 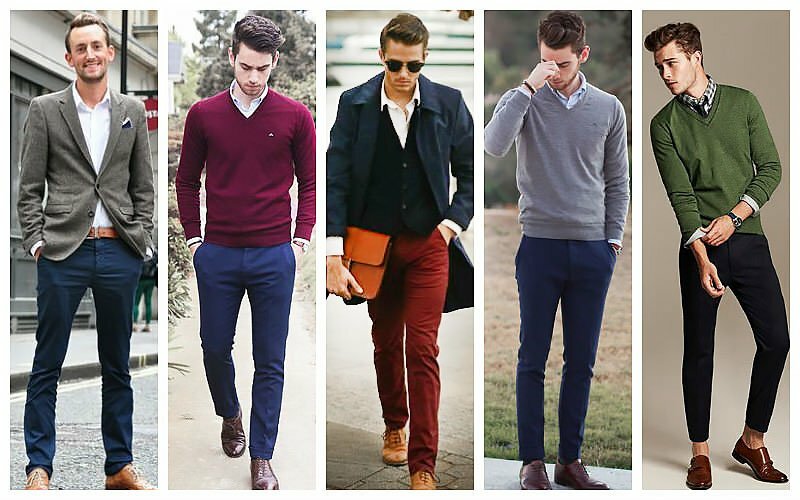 You will want chinos in all the classic colours for maximum versatility. 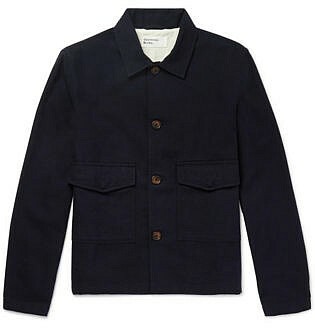 Black, navy, khaki and beige are recommended. These colours are super adaptable and will also be great investments even for your personal wardrobe choices. They also register quite professional for the office, so you won’t feel totally underdressed. You can dress them up and also dress them down. 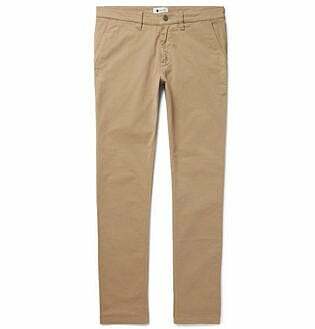 Also, make sure your chinos are a slimmer fit and aren’t too long or too short. Once you find a style or brand that works well for you, invest in several pairs and colours so you can ensure all your looks are consistently polished and fit appropriately. The great thing about adapting your personal style into business casual is the fact that you can use much of what already exists in your wardrobe. 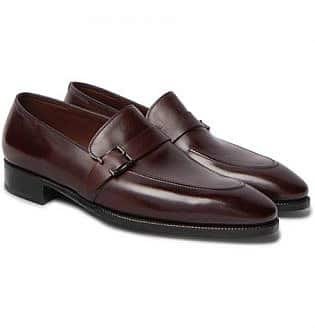 Brogues, monk-straps, loafers and oxfords are good shoe choices but think about changing the types of materials you go for. 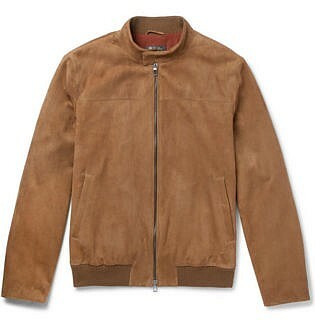 Suedes and matte leathers are adaptable and will lend more of a relaxed vibe to your look. Also, ensure you are opting for conservative colours. You shouldn’t forget that there should always be a professionalism to your business casual looks. Black is classic and works well with crisp white shirts, but use business casual as a way of introducing more colour to your looks. Dusty brown is recommended as it works well alongside other neutral tones like beiges and tans and also complements navies, emerald greens and rich burgundies. 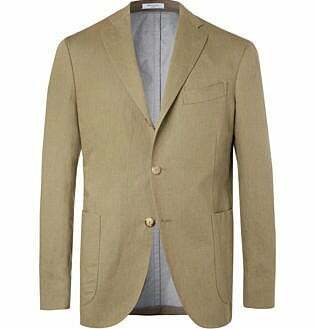 Blazers for business casual shouldn’t be too formal, yet should still have a dressed up element to them. 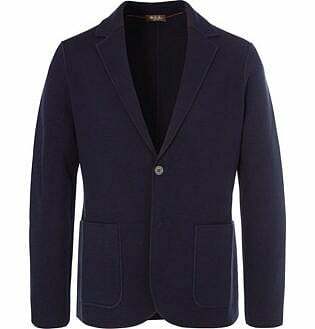 Opt for blazers without to much structure as this will read professional but not overly conservative. The fit is important, and you do not want something baggy or that overwhelms your look. 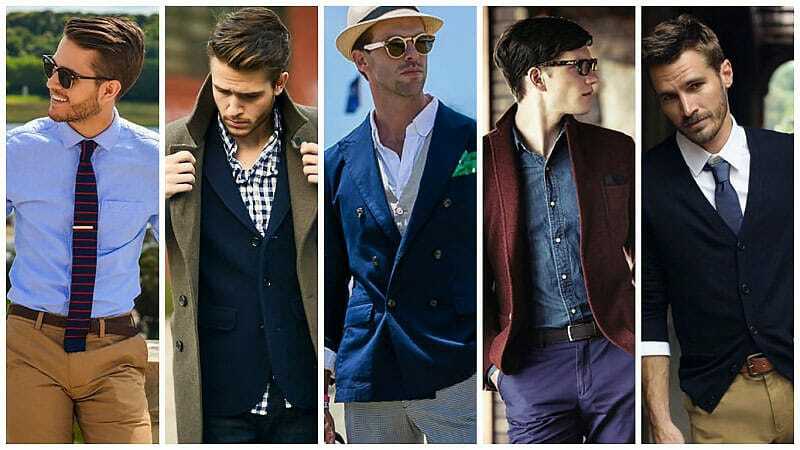 Keep in mind that blazers in staple colours will ground your looks and lend a classic edge to your clothing choices. 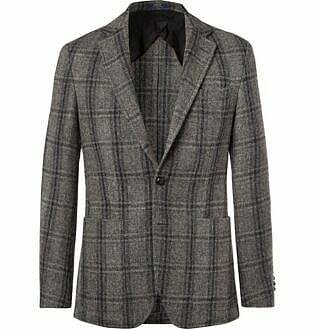 Remember to uphold a youthful look when it comes to choosing a blazer as it will register stylish. 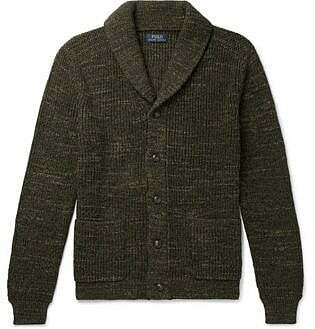 The greatest tip for perfecting business casual lies with great sweaters and cardigans. These clothing pieces work well because they bring a relaxed element to your office looks without looking too underdressed. 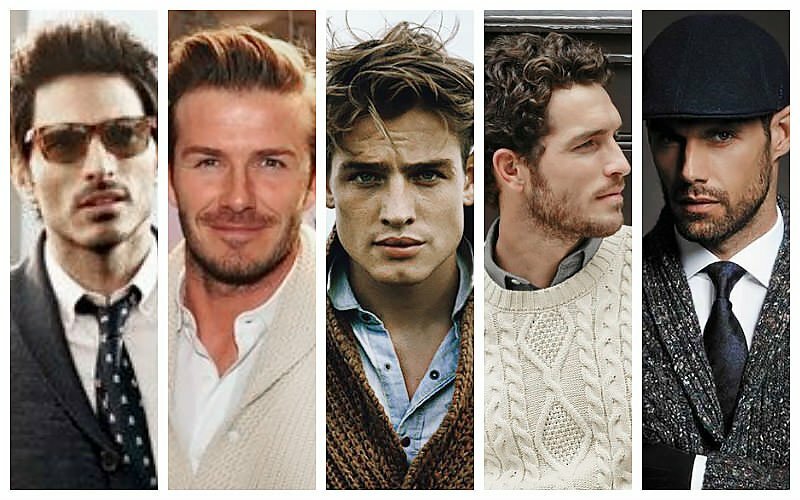 Most importantly, be conscious of the type of knitwear you want to go for. Opt for round neck cable knit sweaters for a clean, classic aesthetic that reads Americana and preppy but still sophisticated. 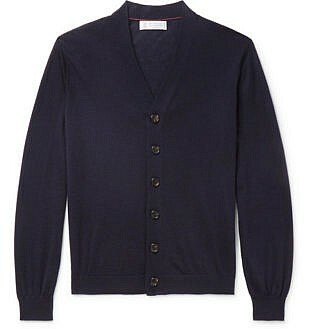 For cardigans, shawl neck versions should be in every man’s wardrobe and not only for business casual attire. 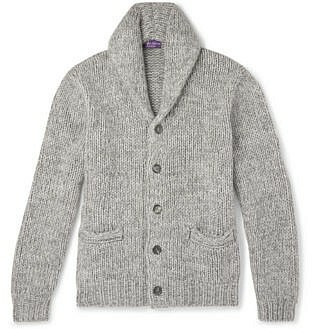 Ensure these cardigans fit well and are of good quality because they can be worn countlessly. On top of that, they’re super comfy. 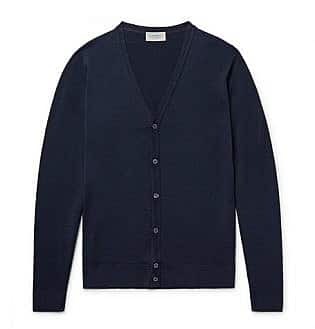 If you want something more relaxed, opt for grandpa-style cardigans which are minimal but still work well for your office looks. 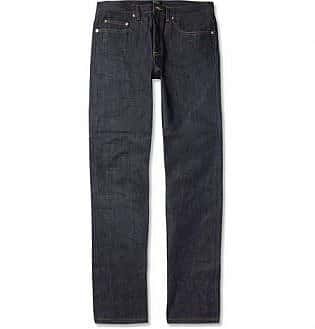 While chinos make an excellent choice for business casual wear, jeans can also be a good option. 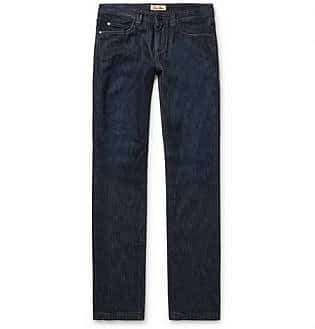 Although they are inherently casual, the right pair of jeans worn in the right way can look entirely in place in an office setting. 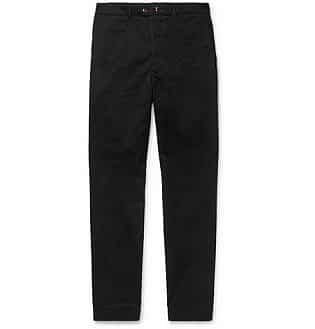 To rock business casual jeans, choose a design that appears sophisticated and neat. 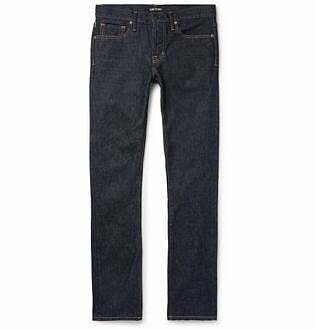 A straight-leg style in black or a dark blue hue makes a particularly suitable choice. 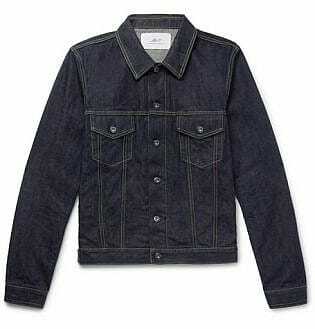 Just make sure that they have no rips and aren’t too faded to ensure you appear polished instead of sloppy. When it comes to styling jeans for the office, be sure to complete your outfit with sophisticated pieces. 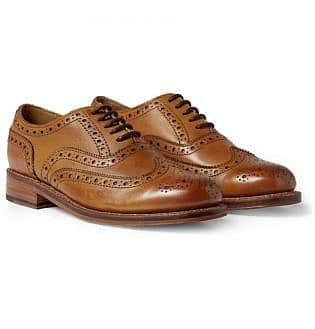 Not only will wearing smart items, such as an oxford shirt and derby shoes, look great, but it’ll also elevate your look to an appropriate level. 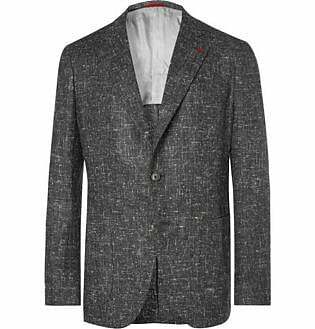 For days when a blazer is too formal and a sweater too preppy, there are a variety of other business casual jackets that can make excellent alternatives. 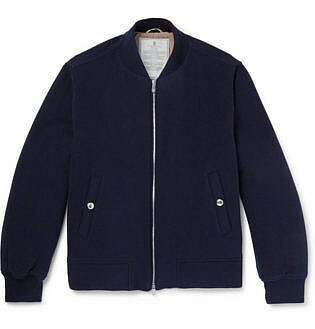 In particular, a stylish bomber jacket can make a great option. Just make sure that you pick one in a dark colour or neutral hue to ensure it appears polished. Likewise, chore jackets and dark denim jackets can also be appropriate for the office, so long as you pair them with a smart outfit. For a stylish look try pairing a business casual jacket with a pair of chinos, derby shoes and an oxford shirt. If you still feel a little underdressed, consider adding a tie to your look. To dress business casual, choose an outfit that is professional without seeming overly formal. When it comes to shirts, select a classically coloured button-down option or one with a with a pattern. 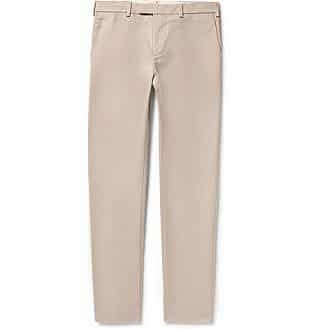 Chinos are the ideal pants for a business casual outfit. 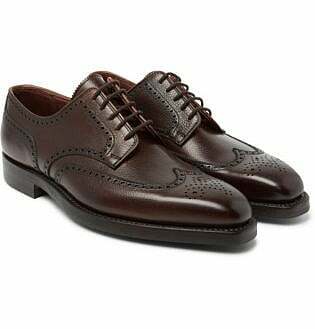 When selecting shoes, consider brogues, monk-straps, loafers and oxfords in suede or matte leather. 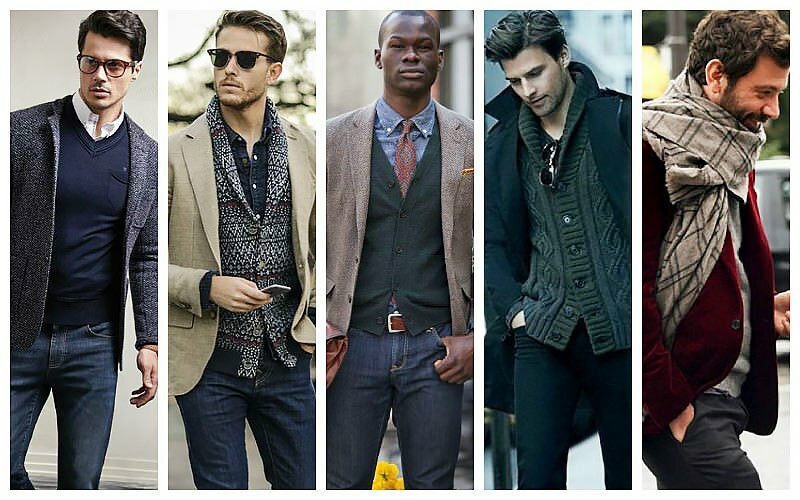 Complete your look with a casual blazer, cardigan or sweater.